When I heard that Jenn from Going the Distance was going to be hosting a new weekly link up involving Pinterest I knew I had to partake. I LOVE browsing Pinterest, especially when I have something specific I need help with or when I'm bored. More so it's the latter. But Pinterest really is the best when you have something specific you need help with or are looking for. 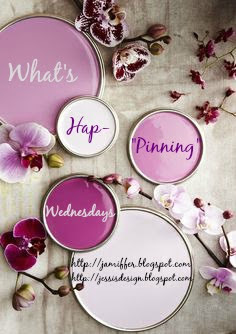 So that is exactly what I plan to share for the very first, What's Ha-Pinning! I used these three pins several times when I was planning my outfits for Europe. I was the most organized I've EVER been for a trip, on this trip. And I loved it. I think I'll use the same packing method I used for Europe for all my future trips. As soon as I bought my DLSR camera. (BEST PURCHASE EVER by the way). Pinterest was the first place I went to for tips. 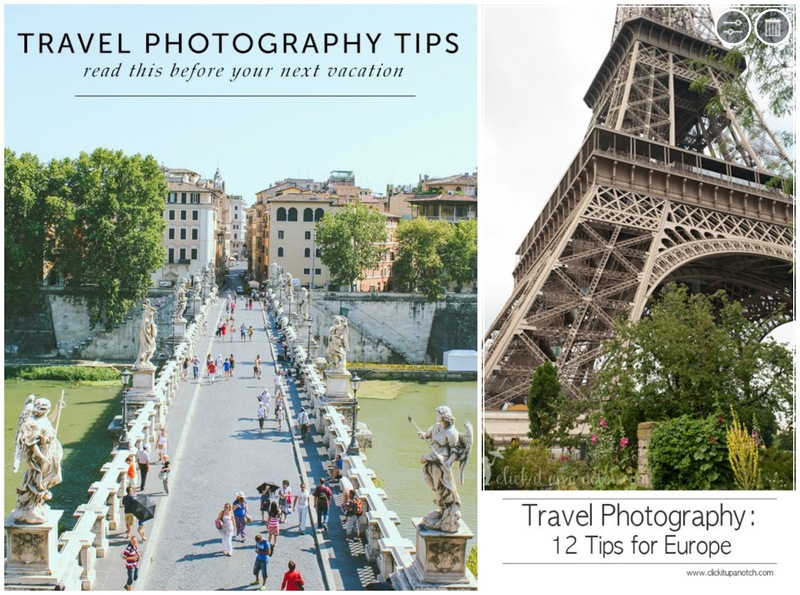 I knew I wanted to really learn how to use the camera so I would have amazing pictures for my trip. I practiced a ton before going on the trip but to be honest it wasn't until I was actually there and using the camera all day for 14 days that I really got into the swing of using it and all it's settings. In fact you'll notice that while my pictures in London are good, they get better and better as the trip goes on. And I have Pinterest to thank for all I learned! 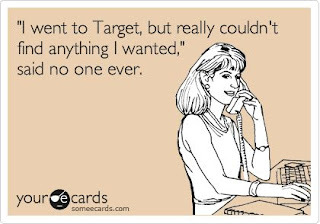 And here's some of the funny Somecards (these things usually have me laughing for at least 10 minutes after I read them) just because. 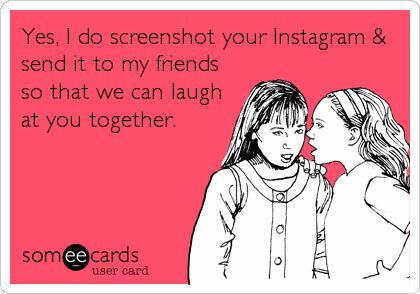 bahahaha I love your funnies! Especially the last one (I totally do that with my besties, too since there are some ridiculous people out there lol). 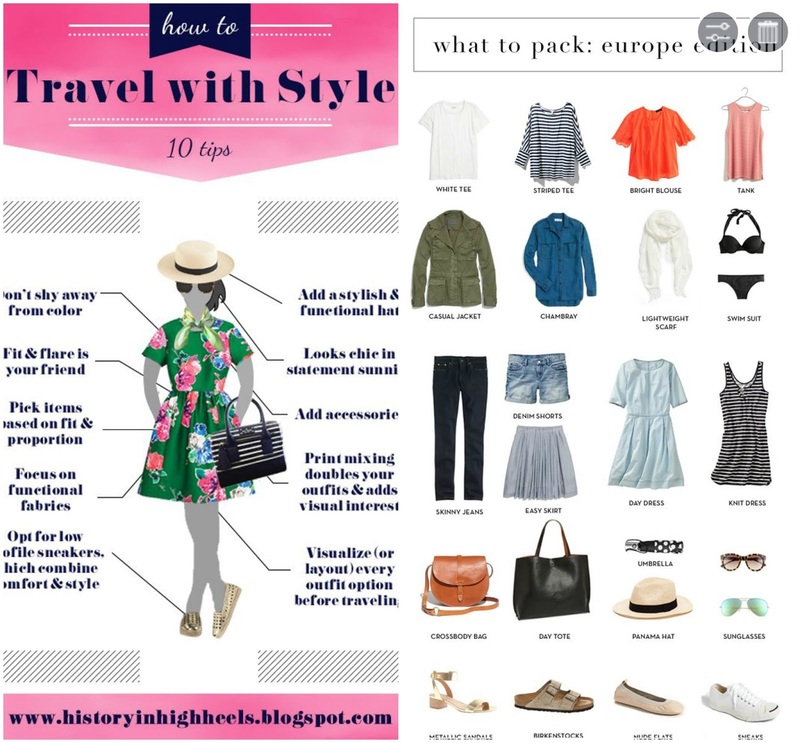 Love that Europe packing tip! I'm totally going to be pinning that, too! Your travel tips are SO on point! 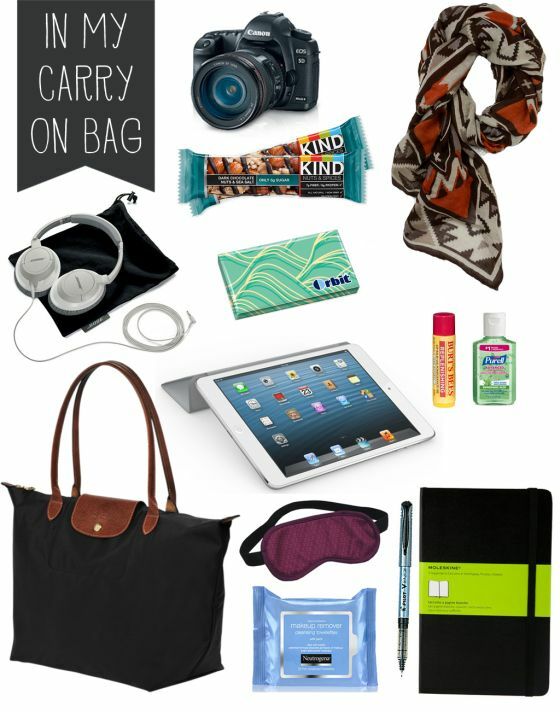 I don't think I could survive any trip ever without my iPad! 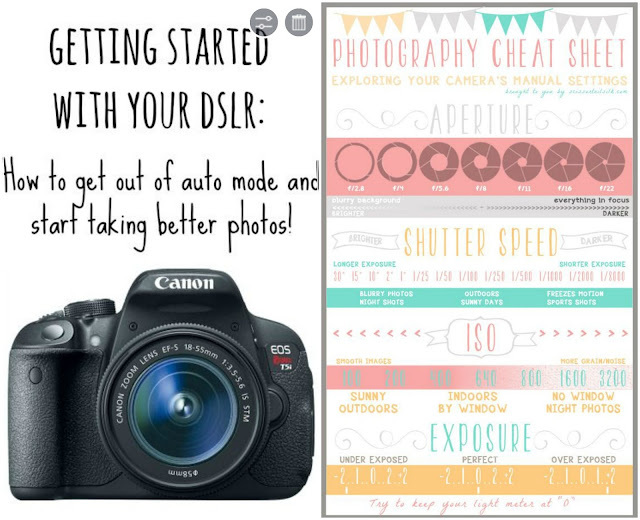 Pinterest is definitely the best for DSLR tips and tricks! 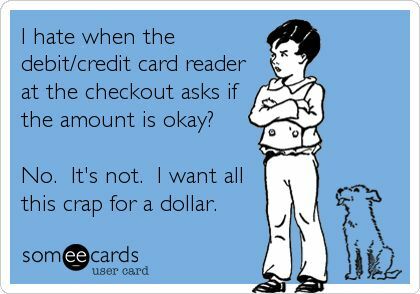 And that eCard about if the transaction is true is hilarious! OMG! 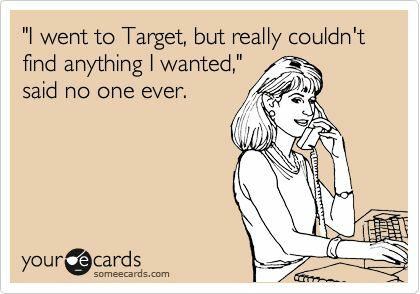 those ecards are Right. on. Point! I think I've done/said all those things LOL.